Get in touch with one of our friendly team who will be more than happy to answer any questions you may have. 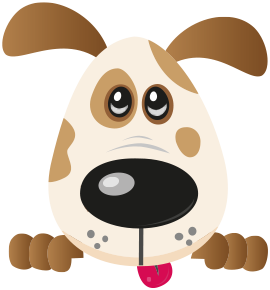 Four Paws was established in 2009 and is the longest established doggie daycare centre in Cheshire West and Chester council authority. All pets love to PLAY, PAMPER and PAUSE with Four Paws! We attract our furry friends from Cuddington, Sandiway, Crowton, Norley, Delamare, Oakmere, Whitegate, Acton Bridge, Weaverham, Comberbach, Winsford, Davenham, Tarporley, Little Leigh, Kingsley, Hartford, Barnton and further afield such as Chester, Middlewich, Knutsford and Frodsham. Other Four Paws services include Boarding Kennels, Dog Grooming, Dog Grooming School, Dog Walking, Pet Sitting and Pet Taxi’s.